Anderson’s Frozen Custard is recalling its Pumpkin Ice Cream Pies which may contain peanuts, an allergen not declared on the label. 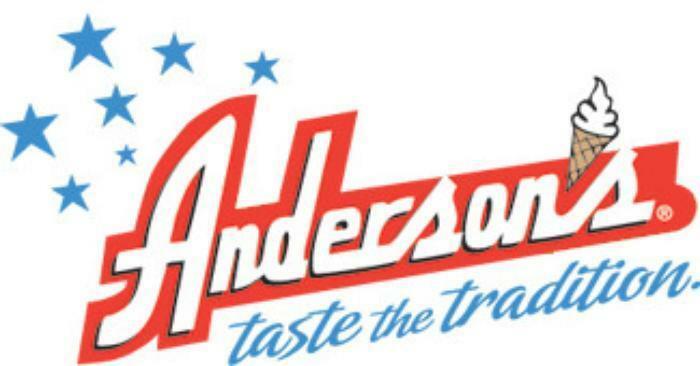 The recalled product, which comes in a 9-inch clear dome plastic container, was distributed in Erie and Niagara counties in New York through Anderson’s Locations and Oliver’s Chocolates in Batavia, N.Y.
Customers who purchased the recalled product may should return it to any Anderson’s location for a full refund. Consumers with questions may contact the company at 716-875-6805.